Scherenschnitte (pronounced share-in-schnit-a) is the German word that means “scissor cuts” and is the art of paper cutting design. 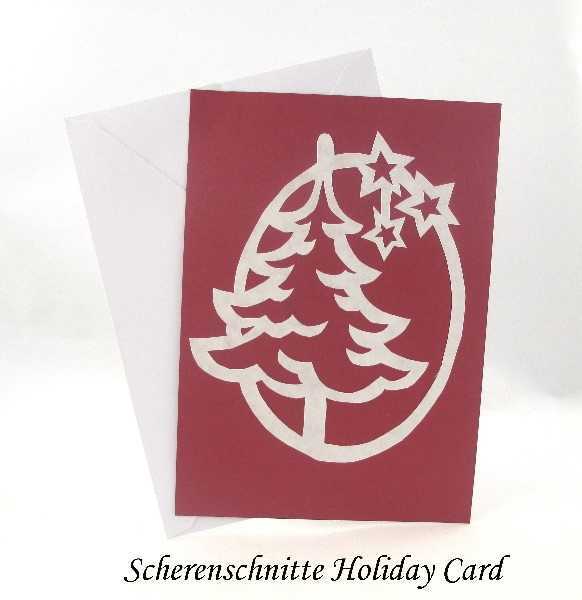 Students will be taught to create a paper cutting that will then to be adhered to a blank 5 x 7 greeting card. There will be several patterns to choose from. Students will bring home their completed card (and envelope) along with an instruction sheet. This class is for adults as sharp Exacto knives will be used in class. This class is for adults and requires registration.